Home Staging Works → Great Photos = More Traffic + Sales! Home staging is an art where the stager will transform and present the home into what today’s buyers want. They can either use your existing furnishings and rework rooms, change colors and de-clutter for showing or they can start from a blank canvas and create a welcoming environment to invite buyers to sit down in their future home. You never get a second chance of making a first impression. Staging design sells a lifestyle that current buyers are looking for and with the right price can sell your house faster and for more money. Here are a few links to find your local professional Home Stagers. 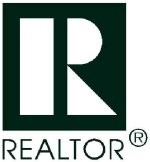 Real Estate Staging Association ~ RESA. American Society of Home Stagers and Redesigners. International Association of Home Staging Professionals. 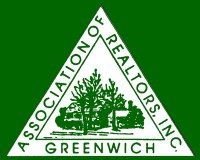 Association of Design Education ~ Home Stagers/Real Estate Stagers. David Popoff is a license Connecticut Real Estate Broker at DMK Real Estate in Darien, Connecticut. Easy NO-Cost Ways to Save on Your Heating Bill at Home. 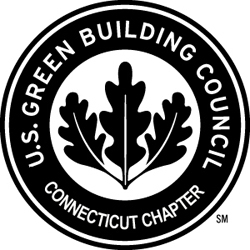 Fairfield County, Connecticut LEEDing the Way in Green Buildings. 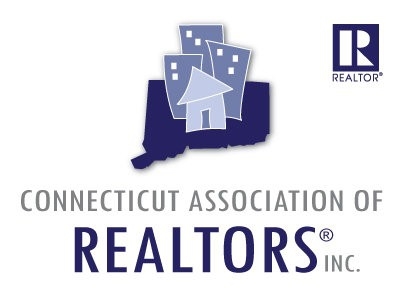 Stamford, Ct. Year End Real Estate Report 2013 Shows Upward Movement. Cove Island Beach and Park, Stamford, CT. Living in Rowayton, Ct. 2014. The 5 Types of Values of Your Home.